Lahore (Monday, July 15, 2017 لاہور): The directorate of National savings نیشنل سیونگ پاکستان of Pakistan have scheduled the organizing of Rs. 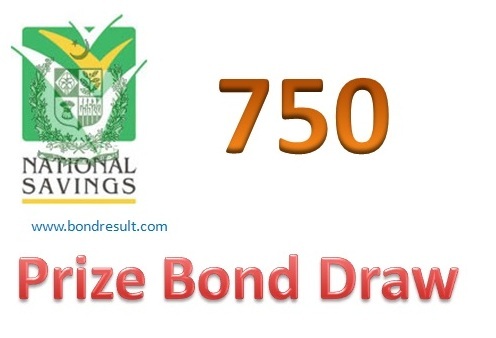 750 Prize bond 71# Draw today at Lahore. The is routinely a common draw of serial No.71 till so for. The Rs. 750 Prize bonds full List Result 17th July 2017 held at Lahore city 17.7.2017 today will be updated and shared on this page. The National saving Prize bond 750 lucky draw list July 2017 Monday by savings.gov.pk can be checked here online. 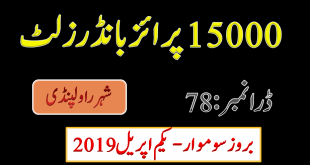 The complete draw of rupee seven hundred and fifty rupees will be held at 9:00 am whose full draw will be uploaded at 5:00 pm on this page so visit right time get all results at right time by bondresult. This the third ascending high bond in worth but having a low worth and every one can buy this prize bond is an easy way. This prize bond was initially announced in 15 January 2000 but now its prize by lucky numbers is not available. Till now the oldest draw 17th October, 2011 can be drawn that will not be valid next month (August). The Lahore city draw of 750 prize bond is keen interest of buy by Lahorian and all other big and little cities. The prize bond is in reach of all kind of nation. If you have some money then you should try for it. The first prize of Rupee 750 prize bond will be 1500000 (Fifteen Lac Rs.) that will be awarded to only single lucky winner by common draw and the second prize amounting 500000 (Five Lac Rs.) will given to three lucky numbers. The third prize have only 9300 prize worth but this will be given to 1696 lucky winners. This Rs. 750 Prize Bond Draw #71 List Result dated 17 July 2017 held at Lahore city will awarded thousands of prizes in Pakistani nation. Latest lucky draw for Prizebond type 750 held in Lahore on July 17, 2017 today. You can Search your prize bond number from full list for lucky draw held’s in all over the Pakistan on bondresult. The prize bond schedule of 750 Prize bond, guess papers and formulas by the senior analyst. 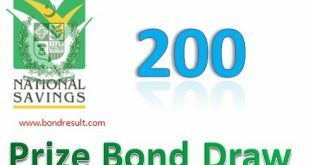 The next Draw list 750 Prize bond October 2017 is updated here.